I bet you thought I’d forgotten about finishing off this trip report didn’t you?! Yes, it’s taken me over a year to get it done, but just this one, another full day and our travel home day to come. I WILL get them written before we head off for trip number 4 – Halloween in the Wilderness 2015! Now, if you’ve read my other days, you’ll know that I didn’t keep much of a diary, so much of what we did is but a distant memory now, so I’m going to be cobbling the final few days of 2014’s trip together from the photographs that I took. 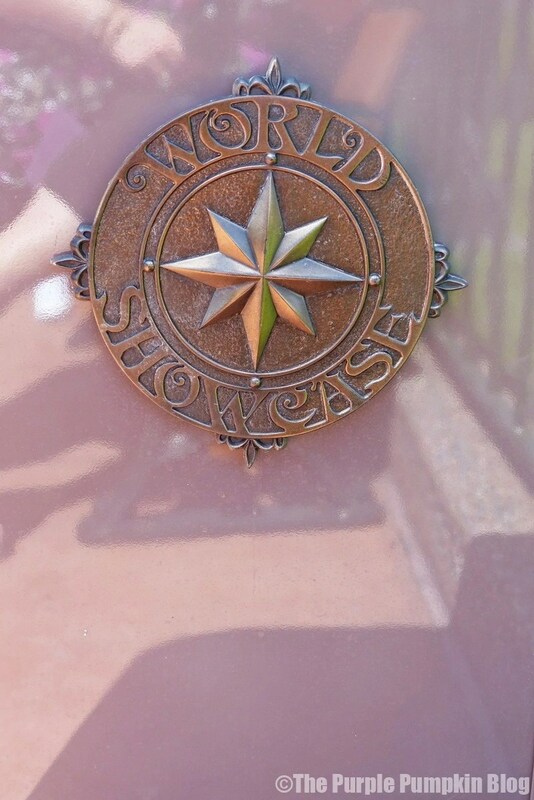 Today we decided to head to Epcot and explore Epcot World Showcase a little. We didn’t have any firm plans for dining, so it was essentially a “do whatever” kind of day! We got to Epcot around 1pm, which is pretty late in the day for us. In fact, we had quite a few later starts on this holiday than we had in previous years. It’s quite nice taking a more relaxed approach. 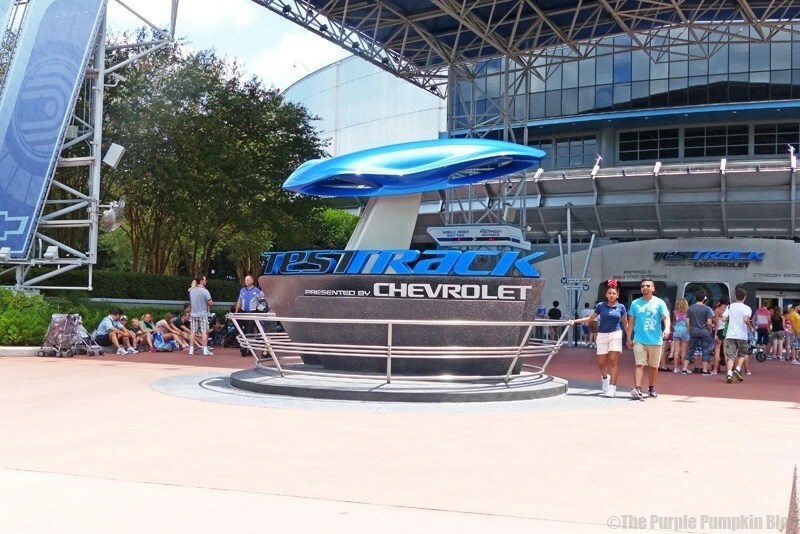 After entering the park, we went straight to Test Track, to use our FastPass+ time slot. Liam got to work ‘building’ our car on the touch screens, and we were soon sat in the car to head out onto the track. This ride is a family favourite of ours, and the best bit, by far is when you first break through from the inside tests out onto the track! From a plus-size rider point of view (size 28/30 on this trip) I was able to get in and out of the car without problem, and the seatbelt was fine too. We sat in the back row this time around, which has less leg room than the front row. After the ride, you walk out through, what is essentially a Chevrolet showroom, where they have several cars on display, and which we always have to go and have a look at and sit in! 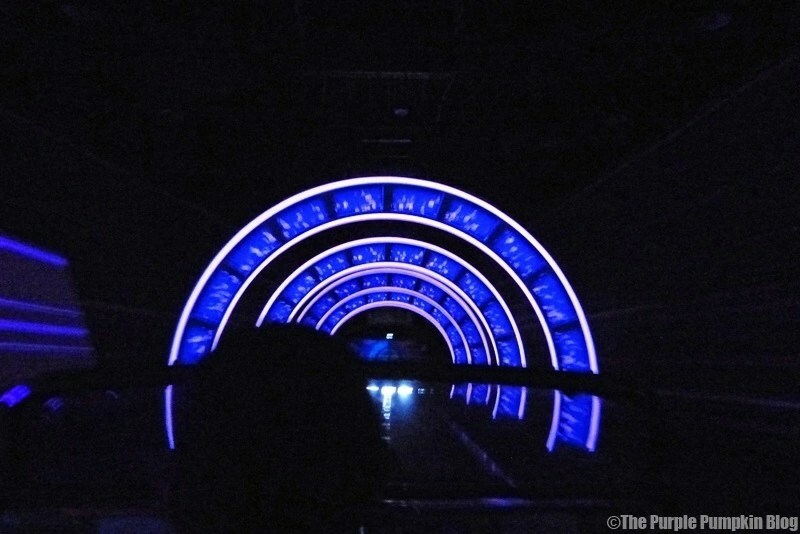 We then began our move towards Epcot World Showcase. 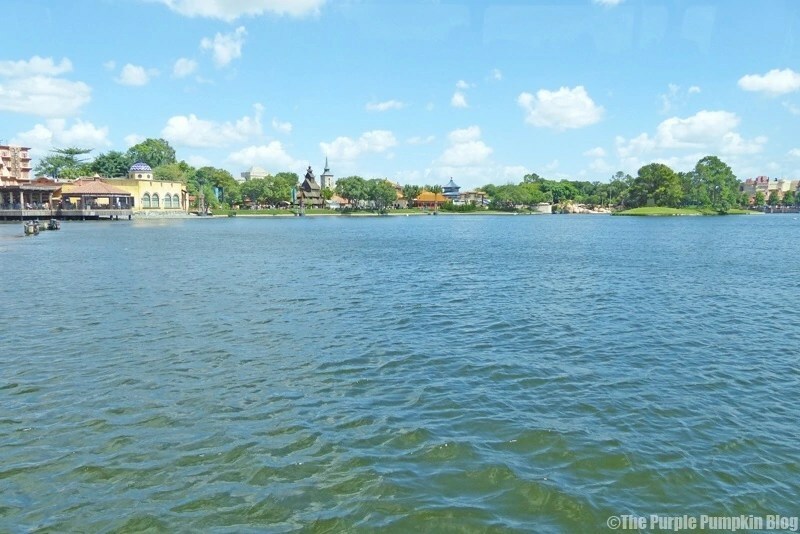 We decided to do something we haven’t done before, and that is to take a boat across the World Showcase Lagoon. It was a lovely ride across, and gave a different perspective of all the countries that encircle it. 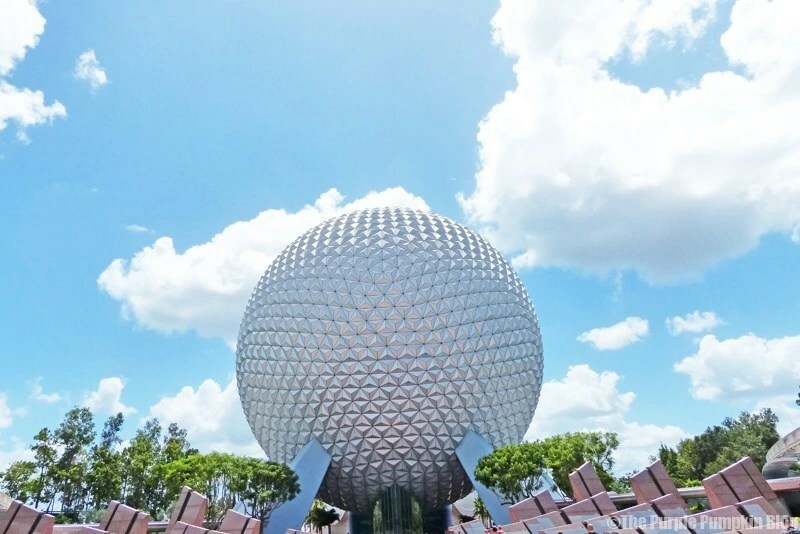 I personally love Epcot World Showcase, and can happily spend a whole day here exploring! 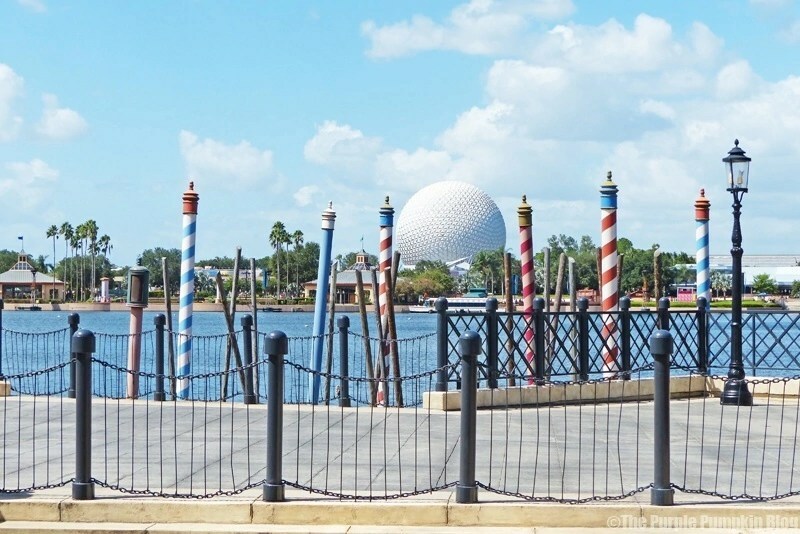 It looks like we got the boat over towards the Germany and Italy Pavilions, and walked round towards The American Adventure where we met Chip ‘n’ Dale. These guys are by far our favourite characters to meet when at Walt Disney World – they’re always such fun, and it doesn’t matter if my son is now an older teen, he suddenly reverts back to childhood (as do we!) when in the presence of these cheeky chipmunks! 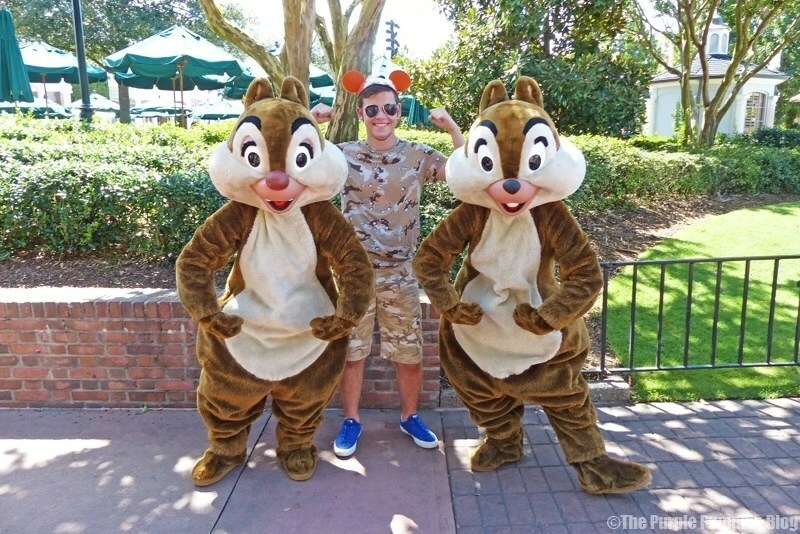 They loved his Chip ‘n’ Dale hat, and initiated the fun poses too! 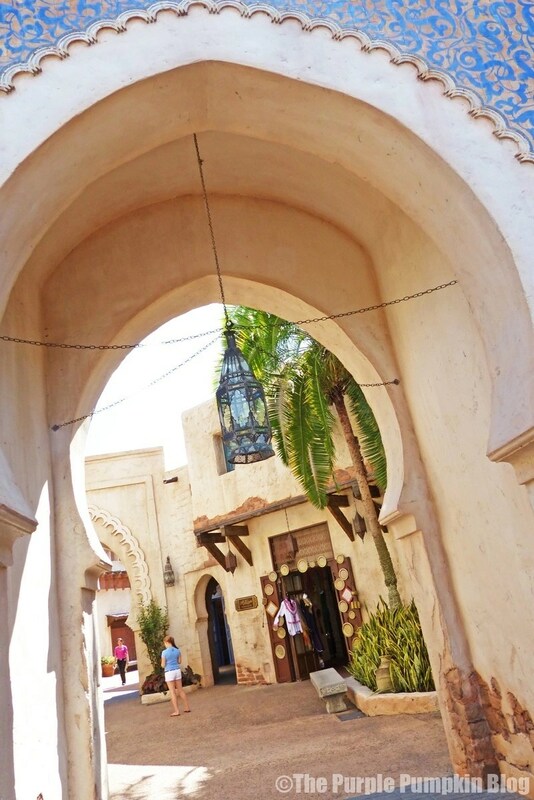 We passed through the Japan Pavilion quite quickly (we popped back later) to go into Morocco. We’d made the decision, since we were all hungry, to seek out somewhere here for lunch. 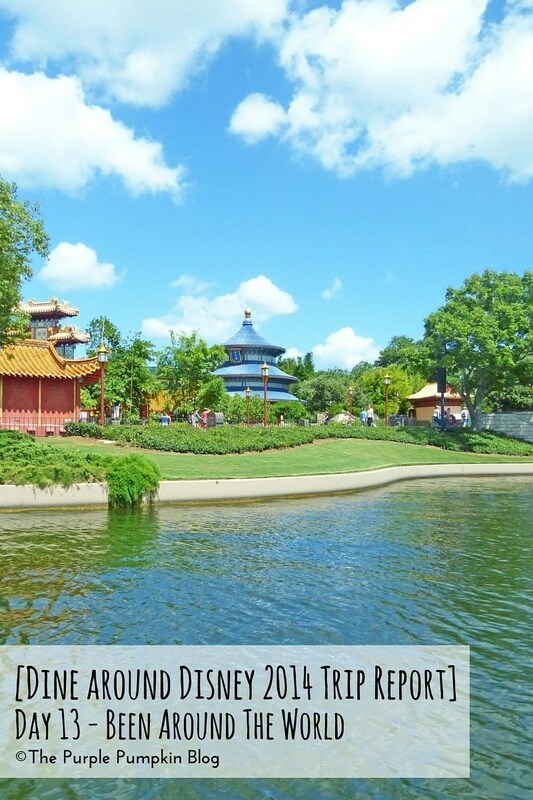 What I love about the World Showcase is the chance to experience different countries in one place. Of course I know it’s not the same, but the themeing in each country is amazing, the Cast Members in the different pavilions are from the country they are based on, as is the types of dining and snack options too. This brings back so many memories, when I to go to Disney World, my eyes live in Florida. I love it I just love how magical it is. I’d love to go one day. Never been before, but bet it’s super expensive. The chipmunks are one of my favourites! Such lovely photos it looks like such an amazing place to go. Your pictures are fantastic. They look like they’ve just come out of a travel brochure. I’ve never really fancied Disney but I think my mind might be changed as my little man gets older. Aww I’m seeing so many Disney blog posts lately and it’s making be wish I could go back! It’s been 10 years since my last visit, but that was to Disneyland Paris. By the looks of it Florida has a whole lot more to offer! Amazing and detailed post but I think I had a bad childhood as I have never seen the appeal of Disney.I am all geared up for the new Star Wars films obviosuly. Wow your post brings back great memories. I’ve been a few times when I was a child and loved it, the last time I was a teenager but still went for the autographs. 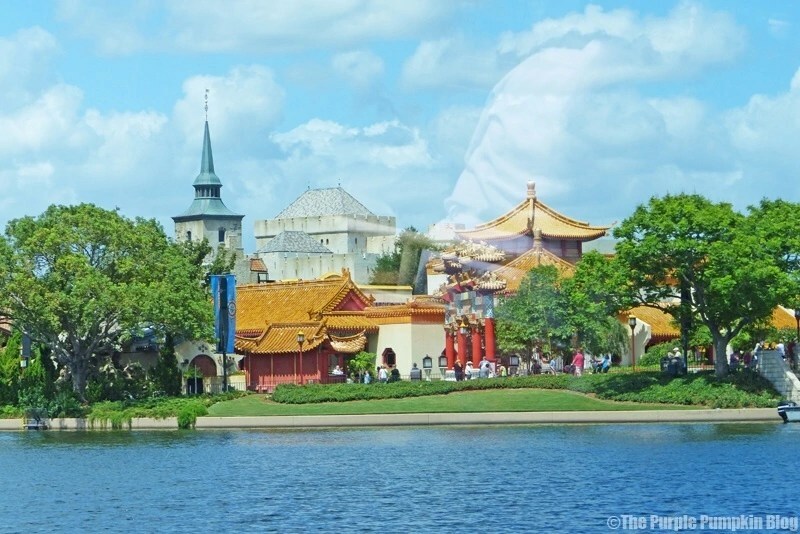 I loved walking around the different countries in Epcot, at Christmas it was fake snowing in the UK section! I haven’t been to any of the Disney resorts but this looks fantastic. Your images have really brought your experience to life!